Mary Robinson, the first woman President of Ireland was certainly one of those women! And so the transformation of Ireland and Irish politics began. 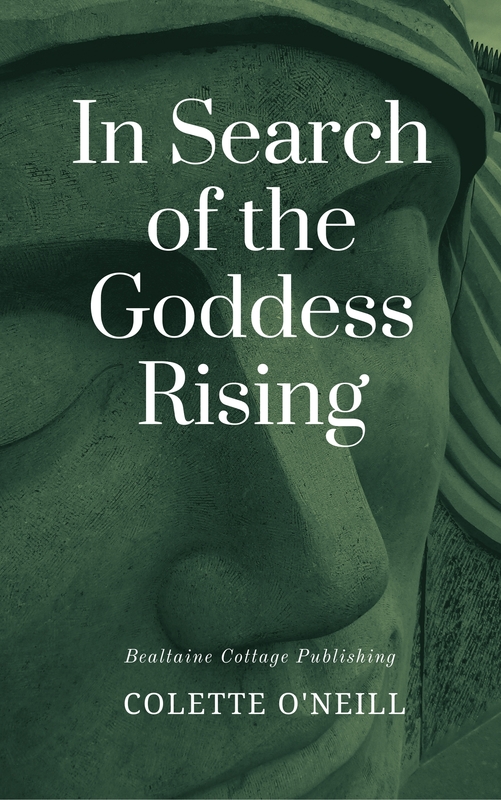 The patriarchal system of state and church had been given a bit of a shake down, but the real change began as we all began to feel more confident about questioning the world in which we lived. My own questions formed around the environment in which I lived, most importantly the Earth and our relationship with her. I dreamed about returning to Ireland and challenging the status quo of land stewardship. 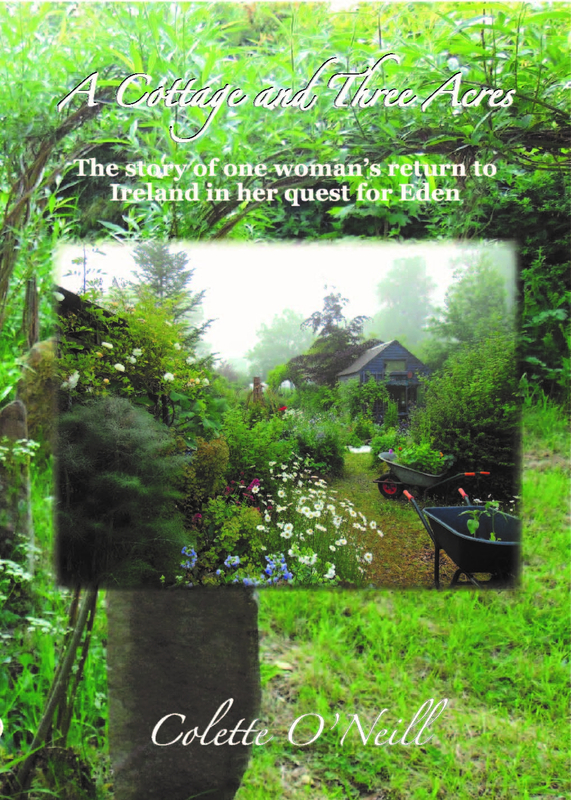 Was it possible to do the seemingly impossible and recreate the Ireland of my deepest dreams? 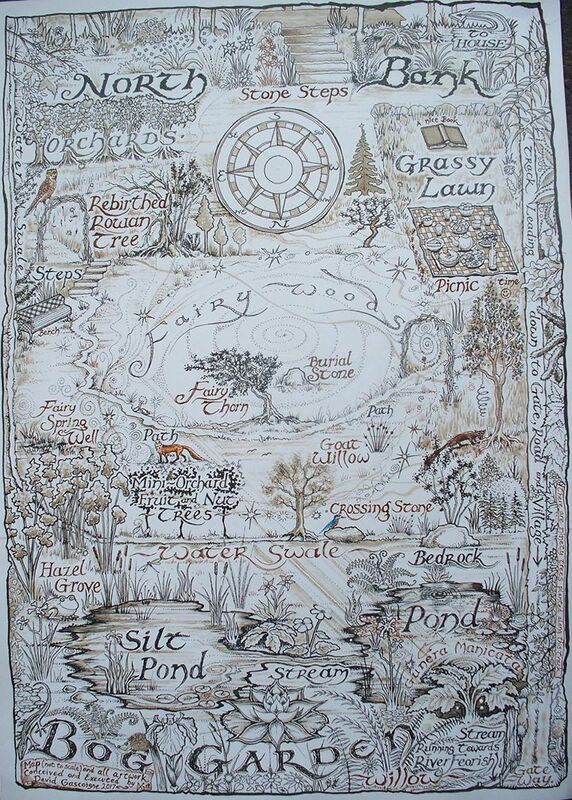 A land of trees and woodlands, abundant wildlife, flowers and rich, seasonal colour? A land of abundant food and shelter? A land dedicated to the Great Mother…Earth? Moreover, to even attempt to do this on some of the poorest land in Ireland? I felt empowered by Mary Robinson, as many women at home and abroad felt and continue to feel empowered. 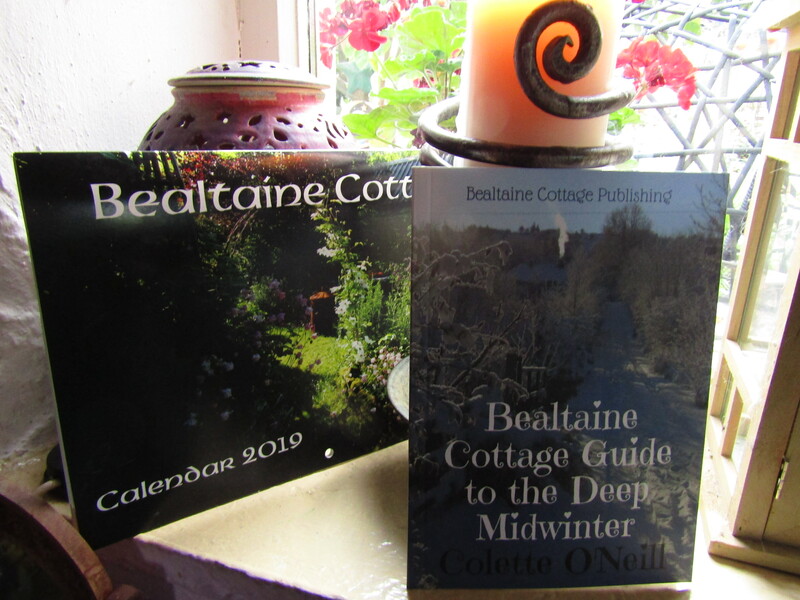 The opportunity to fulfil my dream came over a decade later, when, throwing all caution to the wind, I embarked on what was to become known as the Bealtaine Project. As I worked, sometimes into the night, planting and tending a hopeless looking land, I felt continual waves of compassion for Mother Earth. I coaxed her, talked to her and sometimes even sang to her, the way one does with a seriously ill patient whose doctors have all but given up hope. I was not the only one though, for many, many others were embarking on a similar path all across Earth. 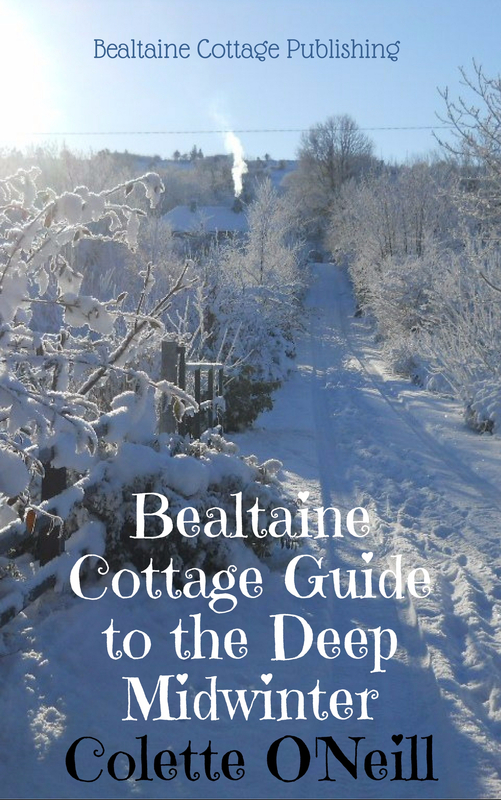 I spoke with all who visited Bealtaine Cottage about Mother Earth, when few people seemed to recognise her plight. There was a distinct sense of energy rising from the very Earth herself…a form of communication at the most deeply intuitive level. After years of feeling outcast because of what I sensed and felt, there happened a mighty shift in perception. 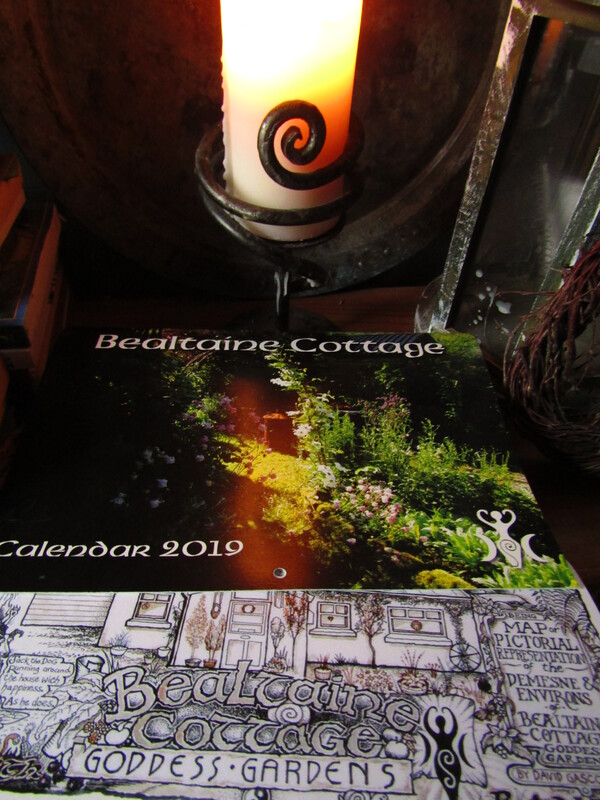 As I began to write and photograph what was happening at Bealtaine, so many of you tuned in…often in the most serendipitous of ways! But, it was not accidental, for all is connected and often in ways we do not understand. And so the website began reaching people all over the world. What began as an impossible dream, became a reality of hope for many…that nothing is impossible! That the doors of perception are not locked and barred! We are all, each and every one of us on an incredible journey, each one unique, yet deeply connected to all and everything. We may live alone, but we are never alone. We are beautiful souls experiencing a human journey with the greatest Mother of them all…our own Mother Earth. The way you capture colour in your photographs is so eye-catching. Great post! So beautiful! Thank you so very much for sharing this beautiful land with us! You are so blessed to have the strength, knowledge and most of all, the desire to give so much back to the earth in the way that you do! Your hard work and love for the land really shows in the beauty you have grown, shaped and nurtured. Much love and blessings to you! Such a beautiful post. I absolutely love it. Thank you. I would like to order your book but I live in the US. How do I do this with the currency difference? Thanks. Once you click the donate button, it will take you through to Paypal and they do the currency workout. And just to let you know your lovely book has arrived today ,so so happy will have to pace myself incase i read it all in one night. Glad to see you back with a new post. A perfectly expressed sentiment of love and appreciation for our wonderful Mother. Likewise with the emotional feelings and even though they do bring tears they are the tears of relief and joy at the connection. So absolutely brilliant that there are so many people all over the world feeling the same. Happy Mother’s Day to you too – for mothering all your plants that you share so generously. Thank you quiet nice to behold your legend and learn so much love. Your words reached deep into my soul today, I love watching the progress of your gardens you words and photos inspire me to keep at my garden here in Florida. This year I am leaning more toward the native plants and letting a few areas grow wild for the wildlife, especially the birds that seem too often to loose more and more resting places as homes pop up everywhere. I have added several bee houses and they are all actively in use. Mary Robinson was an inspiration ,not just in Eire . Have you thought of sending her a copy of your book ? I’m sure she’d love it ! I too, Melanie…very emotional, literally coming up through me from Mother Earth…then later…sheer joy!